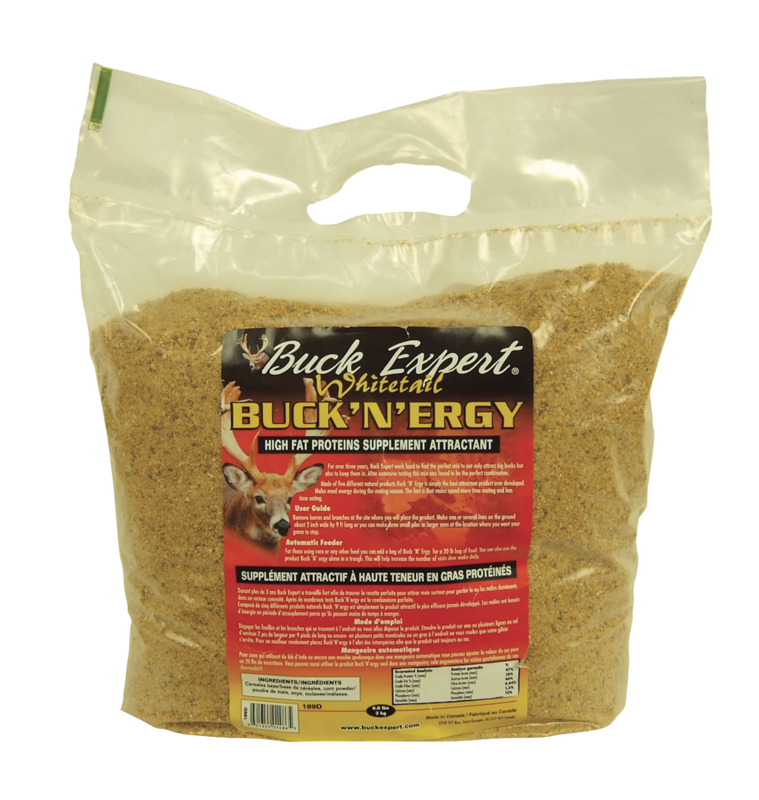 Made of five different natural products, Buck’N’Ergy is simply the best attractant product ever developed to not only attract big bucks but also to keep them in. High Fat Proteins that quickly fulfill the food needs of males during mating season.  Increase the effectiveness of your hunting spot during the mating season.